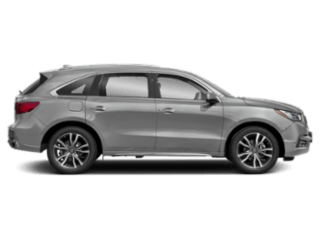 The 2019 Acura RDX has an impressive towing capacity of 1,500 pounds in both the FWD and AWD renditions. And with our available towing accessories, you can stay in complete control while safely and efficiently towing your items. 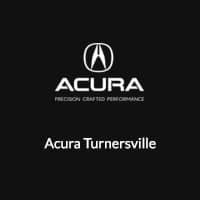 Learn about the Acura RDX towing capacity and experience what this family-sized SUV can do at Acura Turnersville near Cherry Hill. With the Advance Package, your RDX is prepared for the exciting adventures you have planned while safely towing your luggage on the Medford roads. 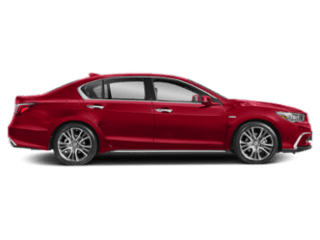 Get all of the details about the RDX Advance Package at Acura Turnersville. 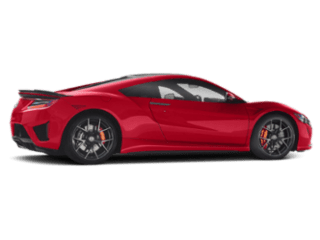 We have more towing accessories available when you visit our parts department at Acura Turnersville. Our knowledgable team will make sure you have everything needed to keep your belongings secure during your road trip. 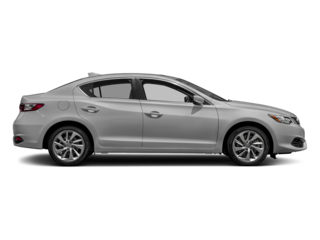 If you’re impressed by what the 2019 Acura RDX has to offer, then it’s time to make your way to our Cherry Hill area showroom and hit the road for a test drive. 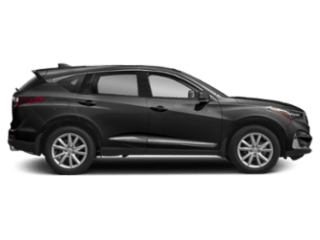 You can get a better handle on the Acura RDX towing capacity and browse through our inventory of RDX models, available in a range of colors, and available towing accessories. You might also want to compare the RDX vs. Audi Q5. 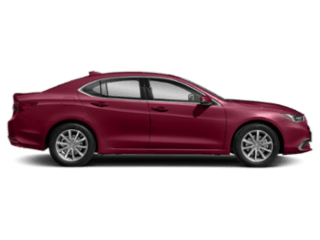 Contact us with any questions you have or to schedule a test drive, and be sure to ask about our current vehicle specials and coupons!